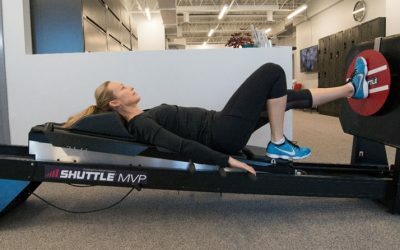 As leaders in physiotherapy and rehabilitation, we incorporate the latest research, equipment, assessment and treatment techniques into our services. Evolution Physiotherapy helps clients eliminate pain and restore function, as quickly as possible. We also offer solutions that reduce injuries. Our job satisfaction is tied to helping our clients solve their problems. Our clients are unique individuals who require unique treatment solutions. 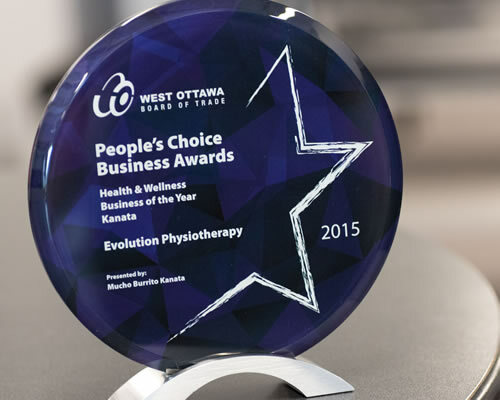 Evolution Physiotherapy helps clients eliminate pain and restore function, as quickly as possible. 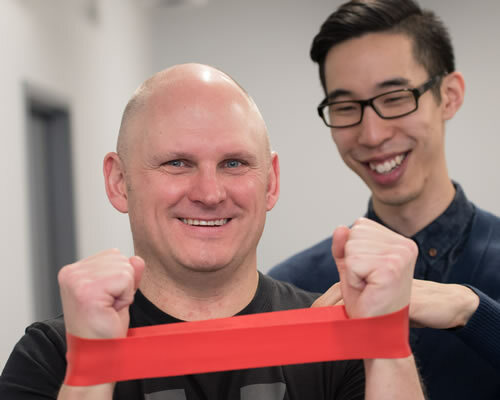 Our advanced clinical expertise and partnership approach with our clients and our community makes us a leader in physiotherapy and rehabilitation services in Ottawa.